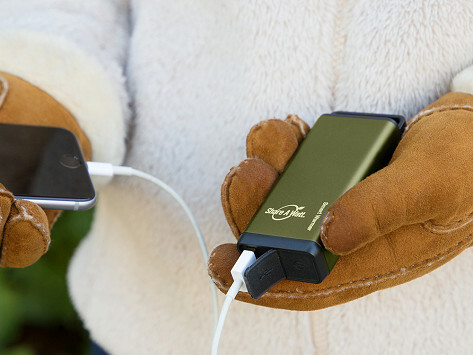 This pocket-sized two-in-one is a hand warmer phone charger. 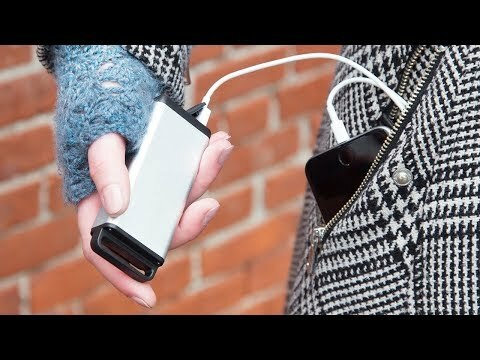 Recharge a phone up to two times, or keep hands warm for anywhere between four to six hours. Dimensions: 1.63" x 0.88" x 4"
So nice not to have to mess with lighter fluid and flame. Best item for the folks with cold hands! It’s a simple (but smart) way to power up—and warm up—in one small device.